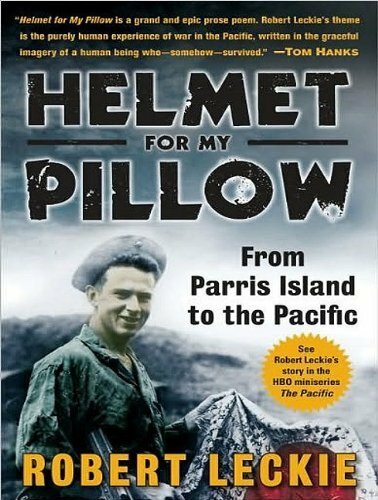 Helmet for My Pillow: From Parris Island to the Pacific by Tantor Media at Spring Brook Audio. Hurry! Limited time offer. Offer valid only while supplies last.